Pay at the pump, chump. for the world’s worst apple pie. to the toilet ’round the back. 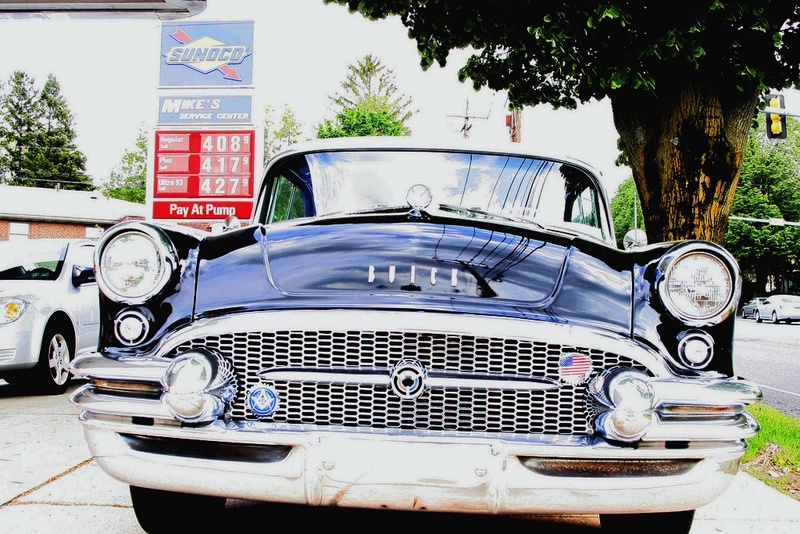 Say, your Buick sure is sweet. well, you shoulda seen me. to get a date with me! Yep, you shoulda seen me then. if the TP is low?